Yonder Interactivists designs and develops digital, interactive environments that engage communities and prompt positive change. 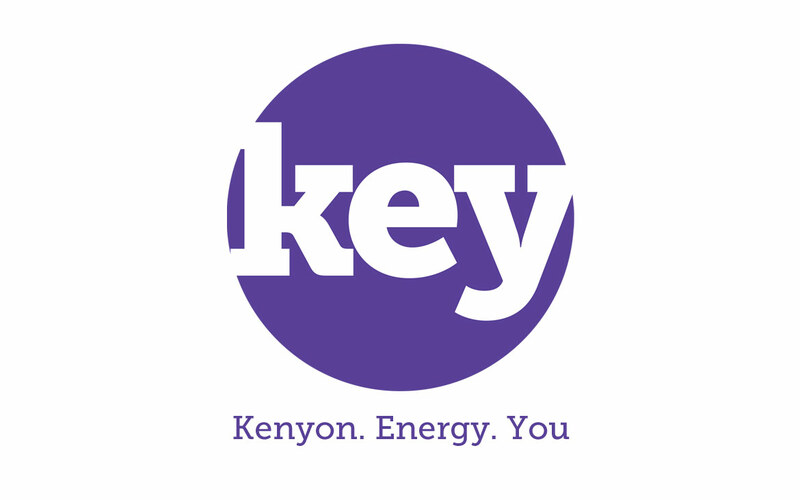 Kenyon College creates a digital hub for students, faculty and staff to share what they are doing individually and collectively to keep their bucolic campus sustainable. 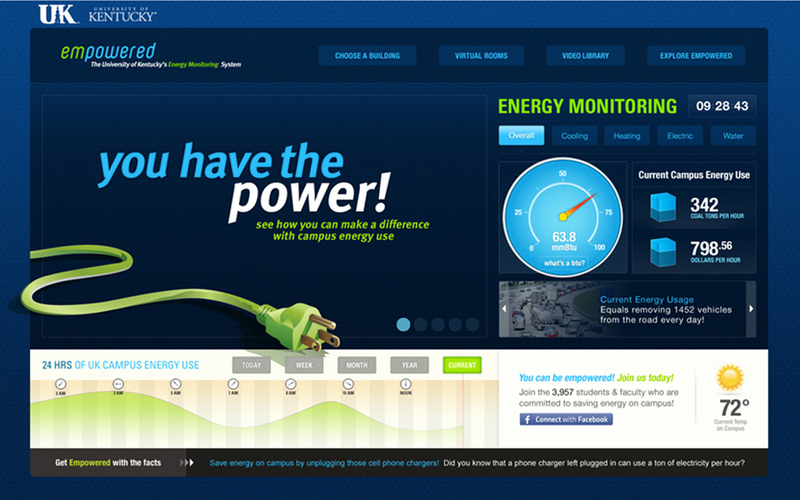 The University of Kentucky’s multi-media campaign to use energy data to raise awareness of energy usage and prompt actions to join an energy saving community. Over the past decade The Nashville and Davidson County Department of General Services has embarked on a sweeping “Energy in Action” program that contributes to a more sustainable city. Socket creates awareness and understanding of these holistic efforts through interactive programs available on the web, hand held devices and kiosks. Nashville and Davidson County Department of General Services creates a central point for monitoring the city’s energy usage and managing efficiency. 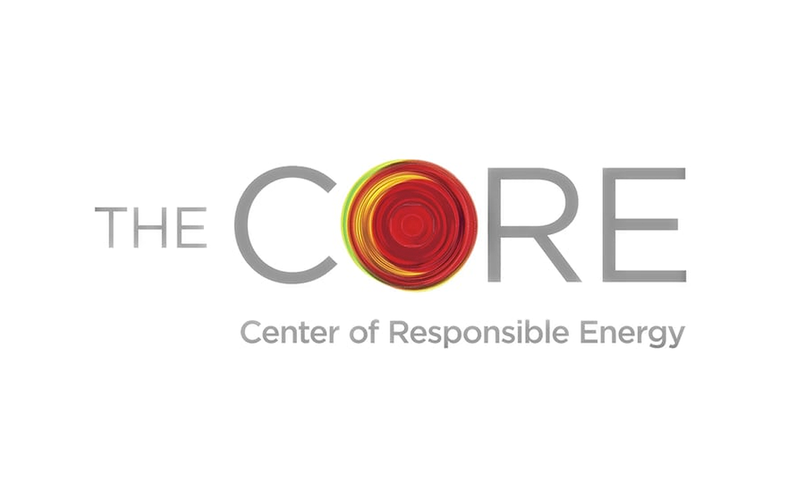 It is also the place energy experts interact to plan a more sustainable future for Nashville.